FROM ONLINE WORLD TO #1 TOY BRAND IN THE UK. 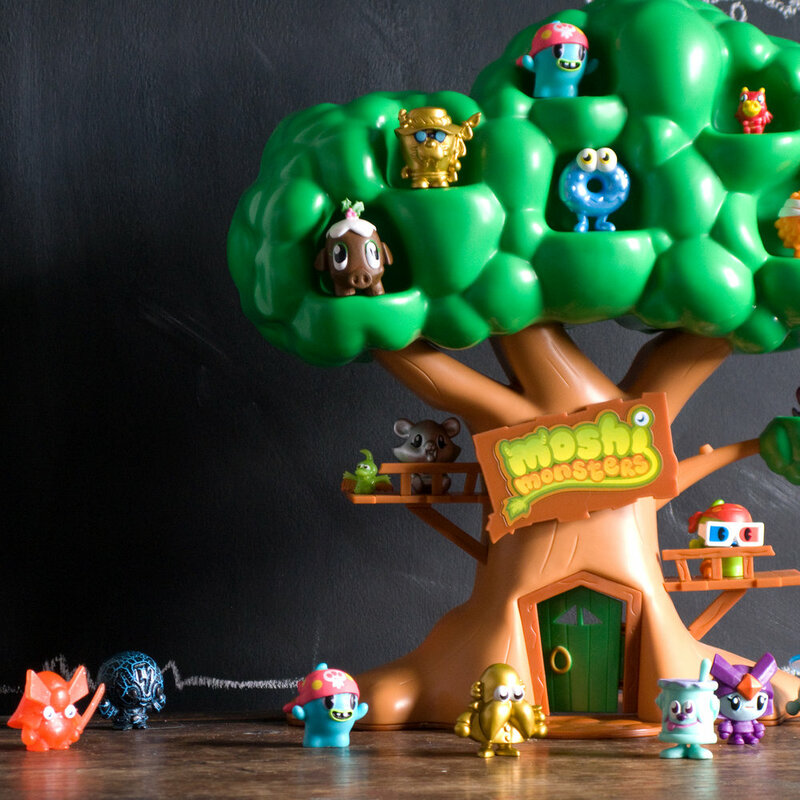 I was the lead Product Designer at Vivid Toy Group for the Moshi Monsters toy line. Together with a team of marketeers, engineers, graphic designers, QA and a Far East Team we bought a digital world to life in to physical world with a range of collectables, plush, playsets, games and puzzles. 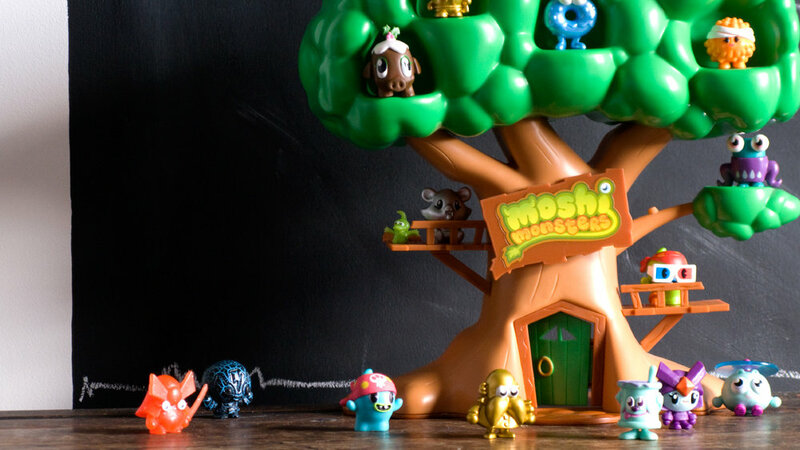 Driving a collectable craze that culminated in Moshi Monsters, that became the UK's #1 Toy Property, of which the collectables sold over 45 million pieces alone. Building physical assets and stories which were also re-created in the digital world. This is one of my proudest products, it won numerous awards, and became one of the best-selling playlets at the time in the UK. I lead the process from initial concept sketch, through technical drawings, sculpt direction and tool patterns through to production. Translating well loved characters (Moshlings) from the digital world to the physical involved a huge amount of attention to detail, a great relationship with the licensor, and the ability to manage numerous products concurrently to meet series release dates. I still own a huge collection myself!